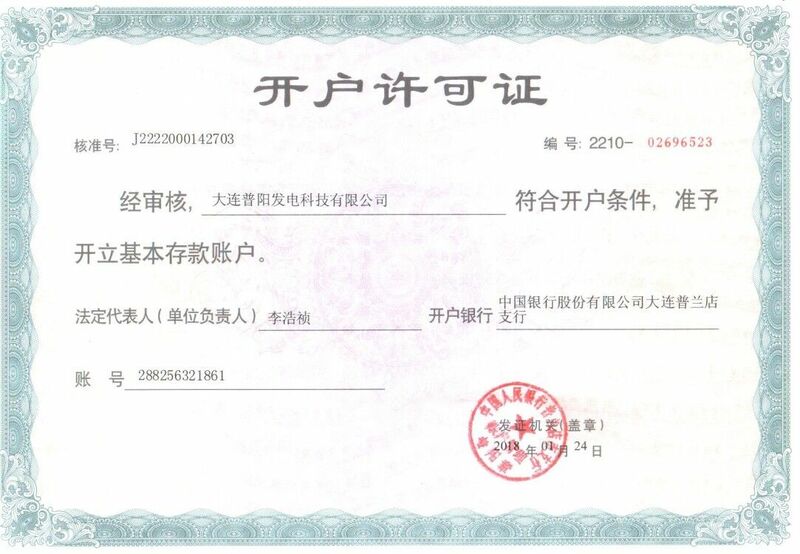 After over a decade's developing, Dalian Puyang Generating TECHNOLOGY Co., Ltd. has become the leading generating set manufacturer in Northern China. We have the largest scale of production and full product specifications and models. 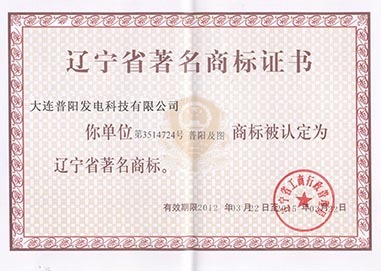 Puyang diesel generating set has past the test of China National Internal Combustion Set Quality Test Centre, we have also got the telecommunication facilities network import license of National Information Industry Department and marine product certification of PRC, and we have been authorized by ISO9001 and WSSN2008 as well. The intelligent test system of generator sets can accurately test the output power and carrying capacity of various generating units. 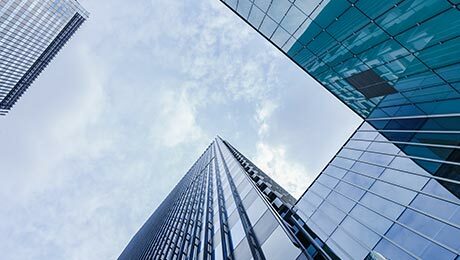 The power system composed of diesel generators and UPS is widely used in the departments with high power supply safety requirements. 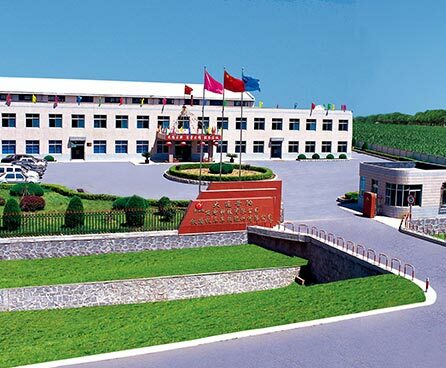 Our factory is the cradle of China's generating set. 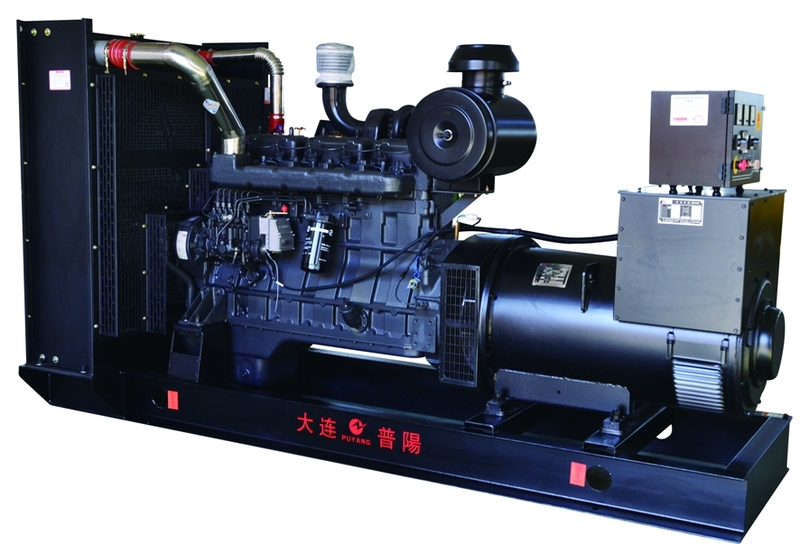 It is the first enterprise to develop and produce generator sets. 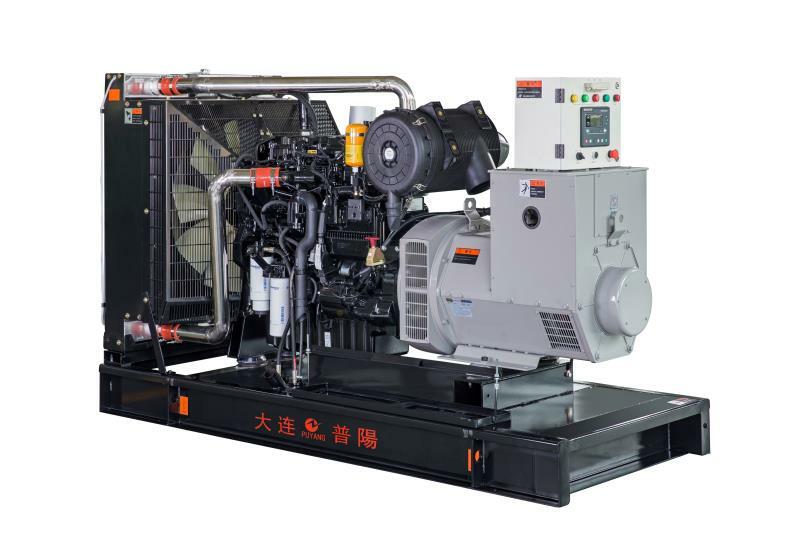 Diesel generating sets can be divided into two categories according to their usage: one is power supply based on power supply, and the other is standby power equipment for generating units. 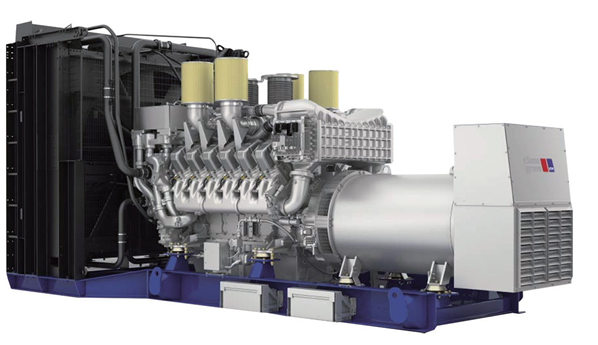 The diesel engine drives the generator to turn the energy of diesel into electricity. Due to the high viscosity and poor fluidity of the diesel engine when the diesel engine starts, it is insufficient fuel supply. 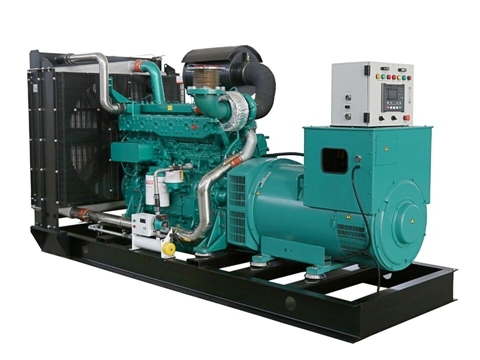 The two units of diesel generating sets are becoming more and more common, and often arise due to the increase of demand power. Cummins 6CT8.3 diesel engine was damaged due to turbocharger and replaced with new turbocharger. 1.1. After pressing the start button, the unit does not respond or turn very slowly. 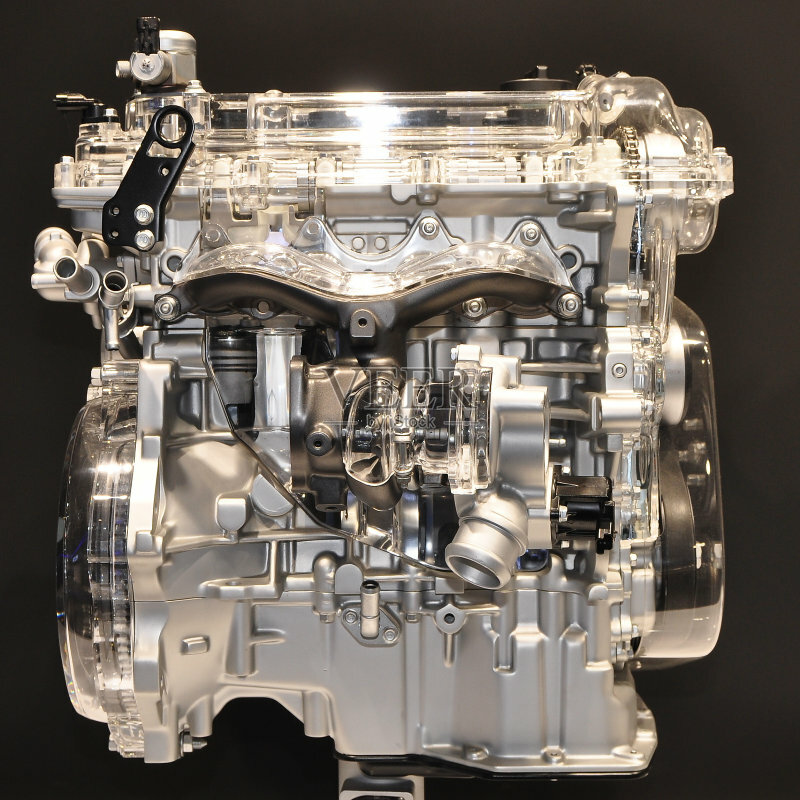 Diesel engines sometimes have some kind of failure in the course of use. UPS is used as the power supply equipment in the middle section from power outage to backup diesel generators. 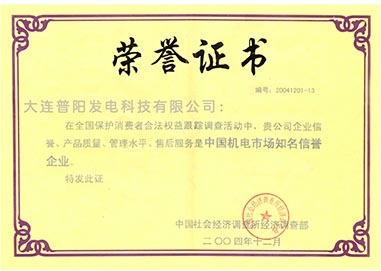 When running a diesel generator set, it is often encountered with abnormal valve sound. 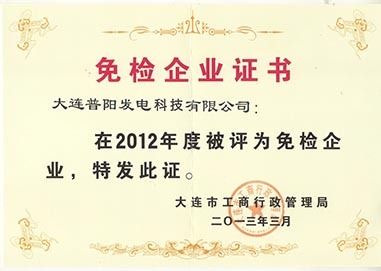 If the diesel engine after 6135 assembly is overhauled, there will be some places that are prone to installation errors. 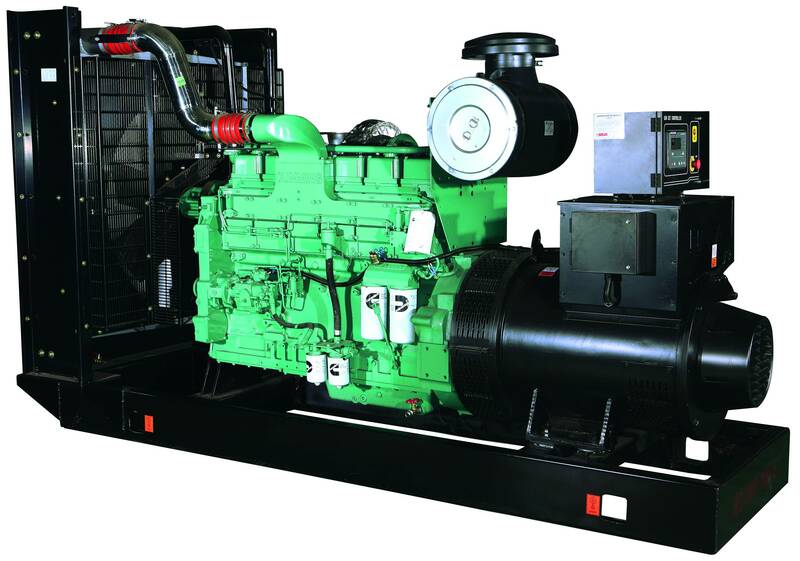 Diesel generators are a combination of an internal combustion engine and a synchronous generator. Electric injection technology is the electronic injection supply technology of internal combustion engine fuel system, in order to control the car strictly..
As a user and maintenance personnel of diesel generator set, it is necessary to understand and master the main technical parameters of the unit..
Diesel generator set is a technology-intensive product integrating machinery and electronics. The cylinder sleeve is damaged by cavitation of high temperature and high pressure and cooling fluid during long service. 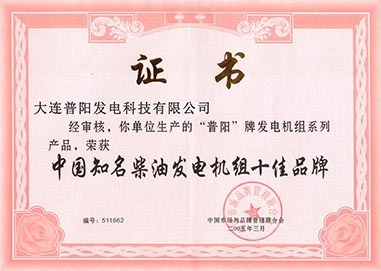 The inverse power protection function of the generator is to prevent the power system from generating power after the original motor loses power. The combustion temperature of diesel generator reaches the maximum during slow combustion, which directly affects the nitrogen oxide (NOx). With the demand of the market,UPS is widely used in various industries, batteries have become an uninterrupted power supply system..
Wind power equipment using electric and electronic technology is being gradually adopted around the world, especially in some Asian countries and the United States..
Diesel generator set is a kind of small power generation equipment, refers to diesel and other fuel, diesel as the primary motor..
Also known as the hot plug function, the charged plug function is very important in the power supply design..